One of the most recent jewels in the Privé Group's crown of Hong Kong hotspots, Assembly is a smartly dressed gastropub home to a classy cocktail menu that has immediately made it the shining star of the surrounding Knutsford Terrace nightlife scene. 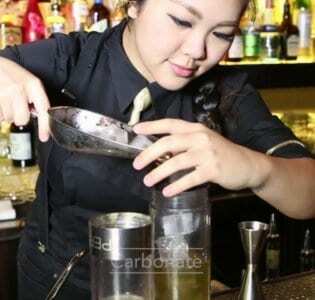 One of the most recent jewels in the Privé Group’s crown of Hong Kong hotspots, Assembly is a smartly dressed gastropub home to a classy cocktail menu that has immediately made it the shining star of the surrounding Knutsford Terrace nightlife scene. With intricate floor designs and a black wrought iron ceiling featuring grand arches and an antique-style clock, Assembly’s atmosphere is that of a trendy train platform. 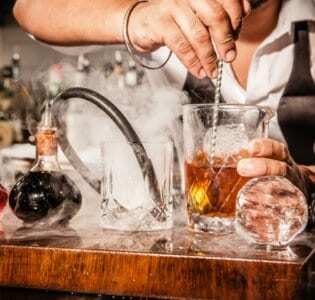 Molecular mixology is the name of the game behind the bar at Assembly, as a ratcheted-up Rum Punch and and prickly Pisco Sour lead a creative field. Other strong contenders for your new favourite drink are the Breakfast Club, a frothy egg and gin concoction, and the Cobbler, full of whisky and fruity flavours. After a round or two of Assembly’s cool cocktails, your senses will probably be stirred by the sights and smells coming out of the kitchen, and when you turn your attention to the food, you will find a menu rife with just the right type of gastropub fare. Wagyu beef sliders, black truffle and wild mushroom toasties, and sweet potato fries are just a few examples of bites that will fuel you through the night. 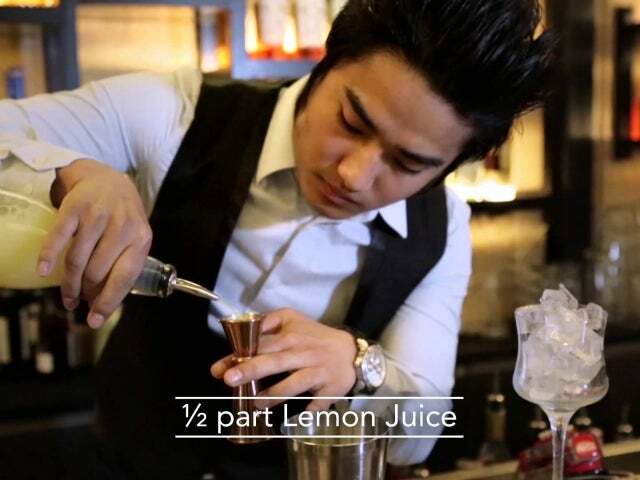 Assembly is also home to a generous daily happy hour and a terrace that allows guests to admire the buzz of downtown Hong Kong all around them.